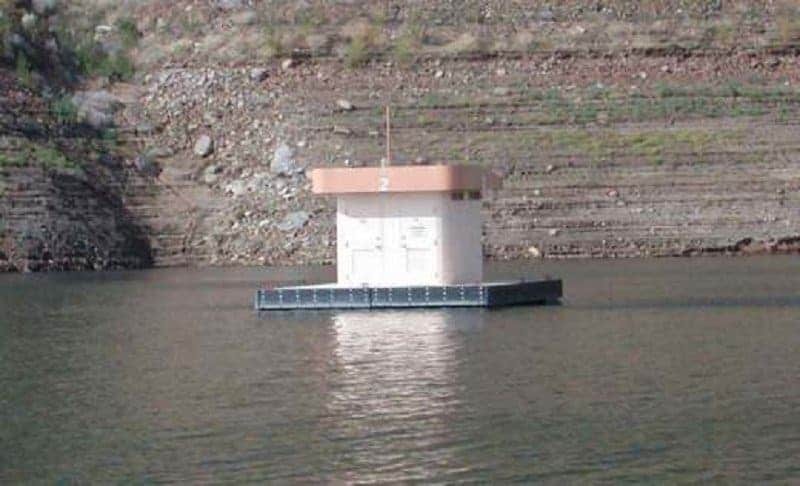 There have been a series of floating bathrooms installed in Lake Powell, Utah, in an effort to reduce water and land pollution for swimmers, boaters, and fishers. 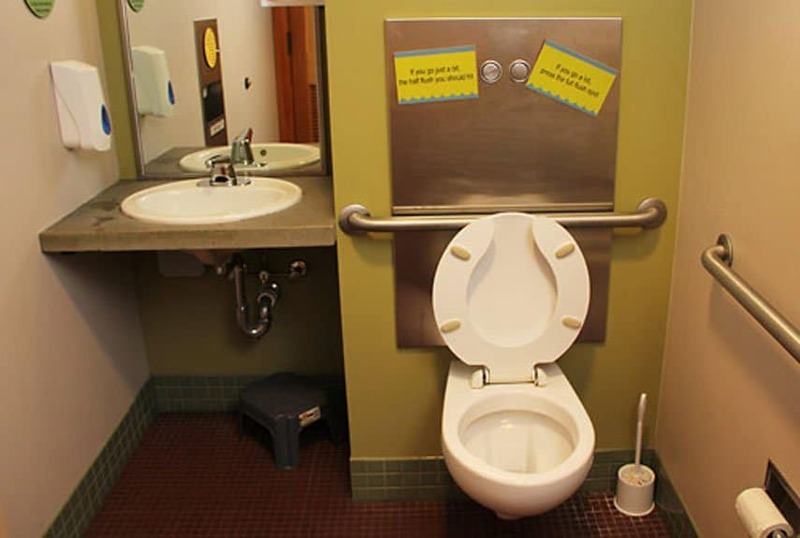 People generally try to make little to no environmental impact in Antarctica, but it’s pretty much impossible to get rid of the urge to use the bathroom. 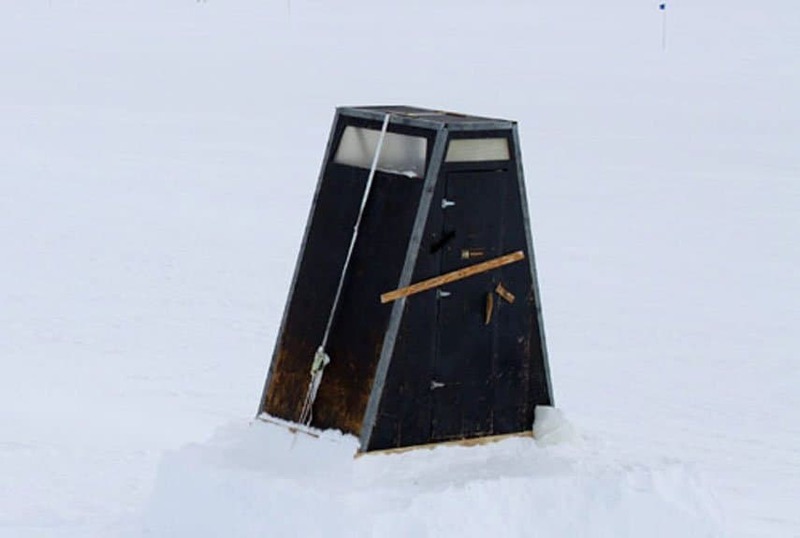 Arctic outhouses are used for solid waste only, so they don’t have much of an odor. 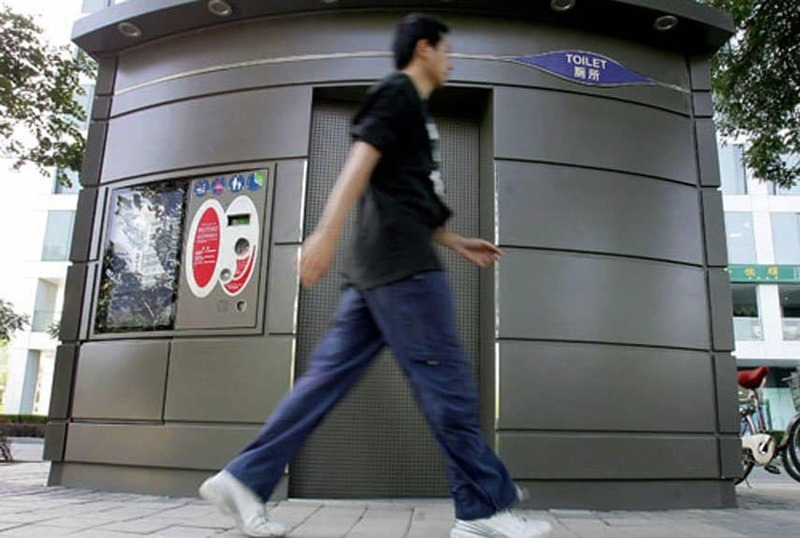 This bathroom located in Beijing, China, was built as a part of a series of anti-terrorism products after 9/11. This bathroom is bulletproof, and is immune to TNT explosives. 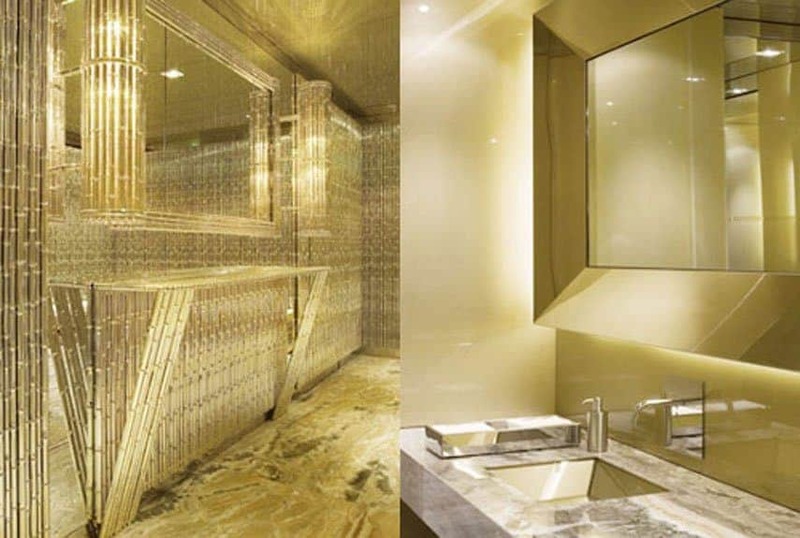 Dolce and Gabbana has an A-list restaurant called “Gold” and the bathroom is no exception. 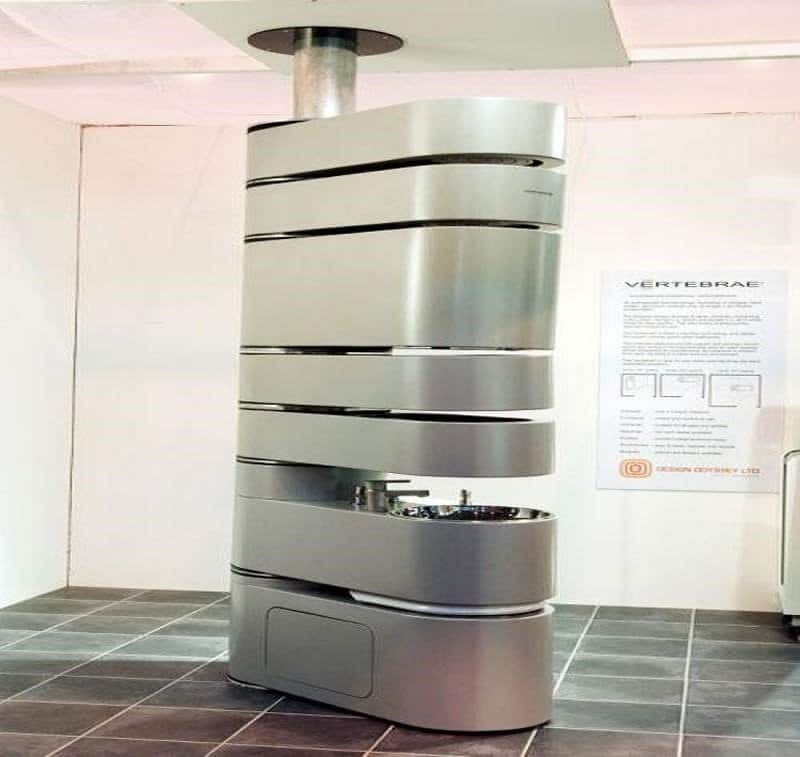 This bathroom design can be installed pretty much anywhere that someone needs to save space. 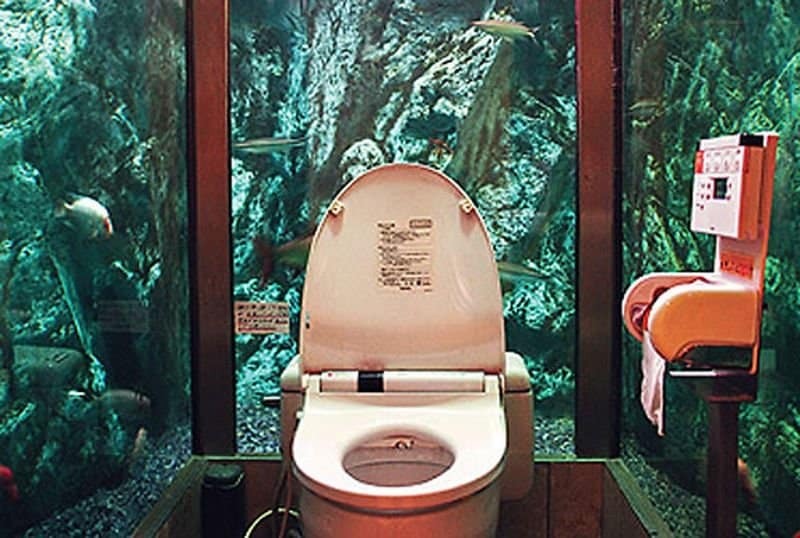 It has been referred to as the “Swiss army knife” bathroom. 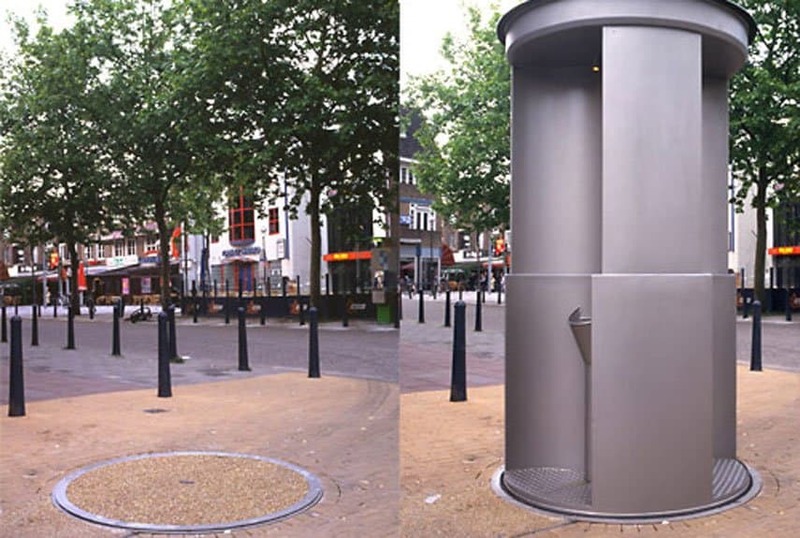 This toilet is located in various cities, and is an effort to reduce drunken public urination. It pops up around 10pm and then goes back down around 3am each day. The largest bathroom in the world is located in Chongqing, China. 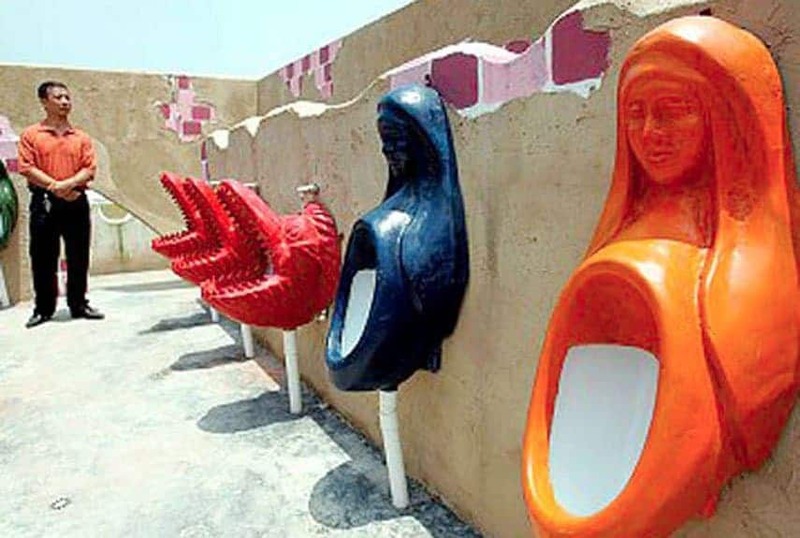 It has over 1000 toilets! 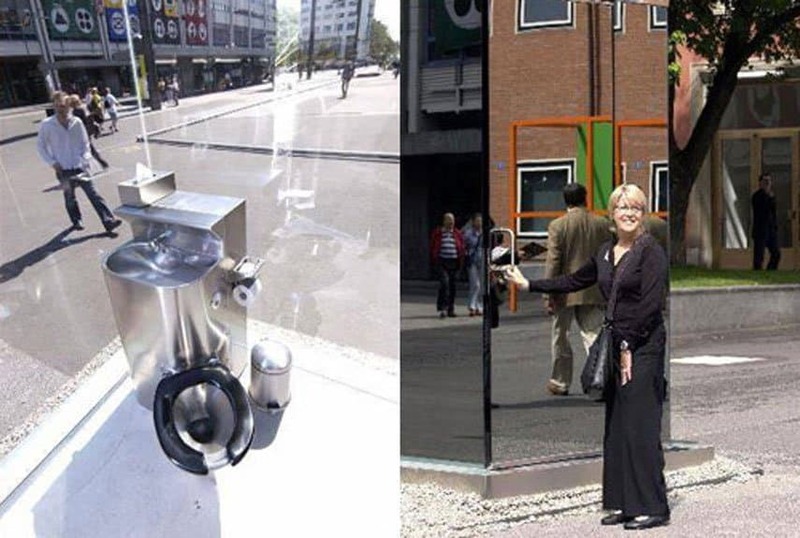 This toilet in Switzerland is made using one-way mirrored glass, so on the outside, it looks like a mirror, but the person on the inside can see everything.